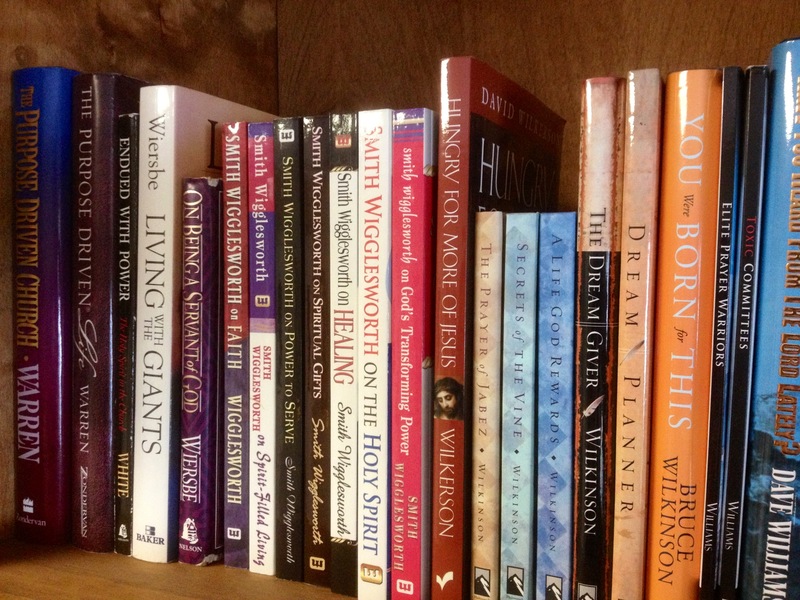 John Maxwell does an excellent job of including insightful words from other authors—past and present—in his books. Developing The Leader Within You 2.0 is no exception. Here are a few of the quotes he shared. 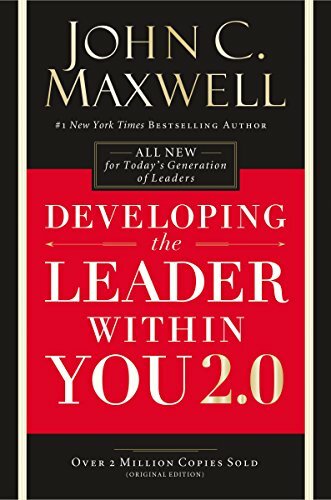 You can check out my full book review of Developing The Leader Within You 2.0 by clicking here. And you can also read some John Maxwell quotes from this book here. 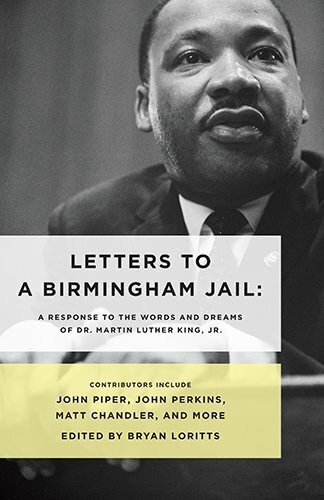 In Letters To A Birmingham Jail, it was very eye-opening to read how modern-day clergy respond to Dr. Martin Luther King’s 50-year-old “Letter From A Birmingham Jail.” What an innovative book! 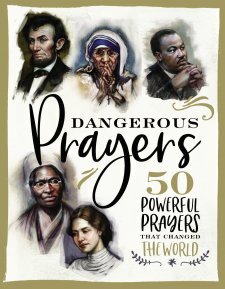 Check out my review of this book by clicking here, and then enjoy a few quotes. 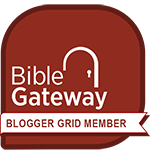 “Now, to be sure the Bible teaches that the government does exist for the well-being of the people; but too many Christians got lock-jaw, saying very little or nothing when in fact the country needed the engagement of the church and a word from God. Silence and business as usual did severe damage to our prophetic integrity. 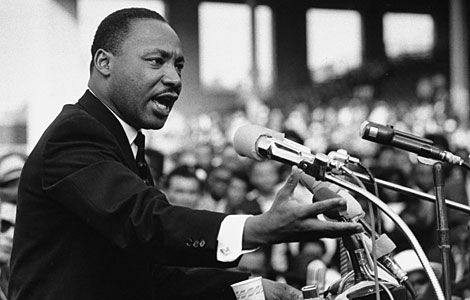 We’ve made progress but our efforts are still woefully inadequate.” —Crawford W. Loritts, Jr.